TV Aerial Installation Kirkham, Preston. We are Experienced Digital Aerial Experts for the Kirkham, Preston region. Also, fully qualified in all and every aspect of Digital Signal Reception installation/maintenance. For Digital TV Aerial installations and all related services www.jcvaerials.com/kirkham-digital-aerial-and-satellite-tv-installations can and will provide a totally professional service for you. We are house trained and that means we cover our boots when we enter your home (see our gallery). 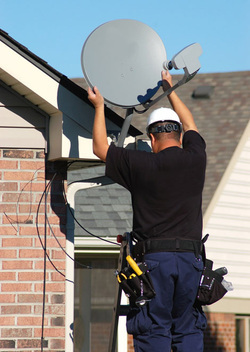 Having the expertise to be able to not only fit the correct aerial to give you the best reception and the clearest television picture, but to also be able to find the reason why if you are having signal problems and to be able to fix the Aerial related problem. That’s what having over 10 years experience gives you. Glitches & No Picture: There are quite a few reasons why you maybe experiencing problems with your picture, sound & reception. Due to the nature of the new digital signal, many areas are getting no picture or signal for certain channels. Where before they could get reception even if it wasn’t good. There is a way of correcting this problem, & here at Julian Voigt Aerial & Satellite we are able to resolve this issue. 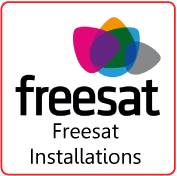 With over 50 FREE TV Channels to entertain you Freeview is fast becoming the next big thing. Now with catch up TV, HD and Freeview plus allowing you to pause live TV! 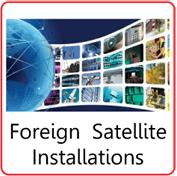 ﻿Satellite are fully qualified and certified independent SKY installers. 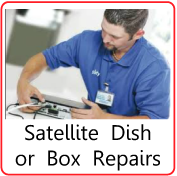 So for all sky related enquiries, such as SKY+ installation SKY HD installation, SKY Multi room installations etc we are more the qualified to provide you with the right advice and service in Kirkham. 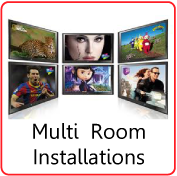 LCD Plasma TV installations & Wall Mounting for your Flat Screen TV. Here at Julian Voigt Aerial & Satellite, we offer a TV wall mounting service & can install , and tune your new LCD or Plasma TV to your Digital Aerial or Satellite system or even both, as well as providing a Wall mounting service too. Aerial & Satellite Installers for Kirkham. 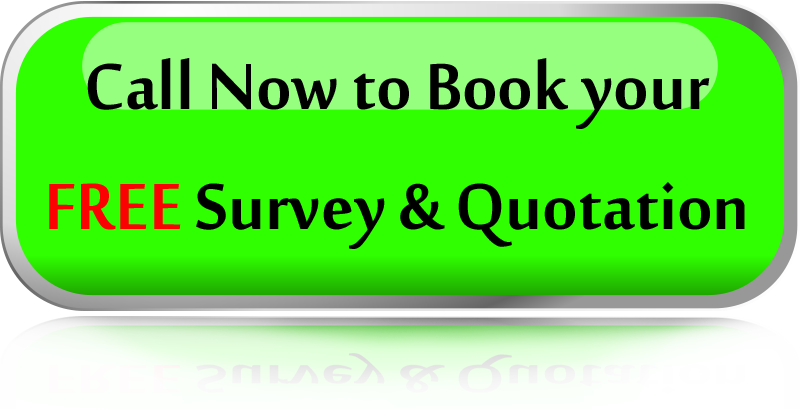 Kirkham Aerial Installations - Aerial Fitter Kirkham. Kirkham Satellite Installation - Aerials Fitted Kirkham - Sky Dishes Fitted - Freeview Aerial Fitter Kirkham - Freesat Fitter Kirkham - Digital Aerials Kirkham - TV Aerials Supplied and Fitted - Satellite Dish installation - Satellite Dish Fitter Kirkham - SKY Dish installation Fitter - Aerial Fitter Kirkham - Aerial Installer Kikham - Satellite Services - TV Brackets fitted - Satellite Dish for Freesat - Digital TV Satellite Engineer - Digital Aerial installation Kirkham, Tv Aerial Fitter, Digital Aerial installation Kirkham, Digital TV Aerial Fitter, Fitter of Aerials.